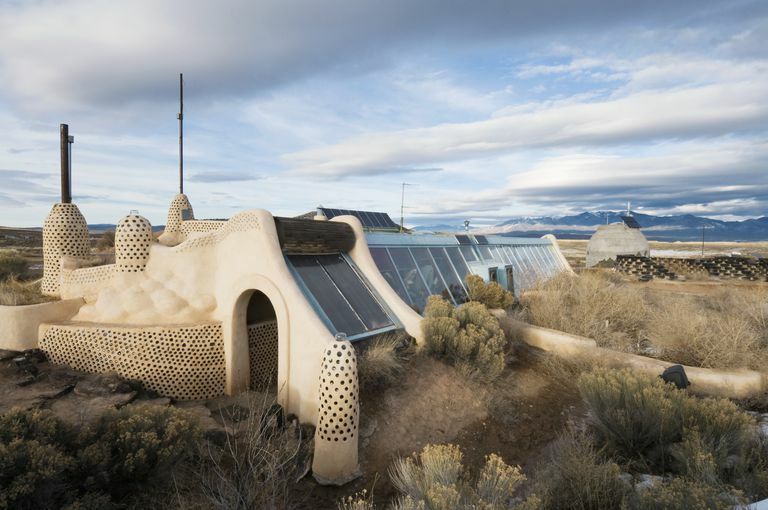 Earthship House in Taos, New Mexico. It's often said that once you live in a home made from the earth, you won't settle for anything else. To build your own adobe home, start with these helpful how-to guides. 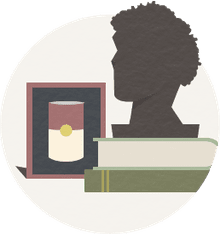 You'll find floor plans, construction information, and more — the inspiration of history. Also check out McHenry's 1996 The Adobe Story, reprinted by University of New Mexico Press.